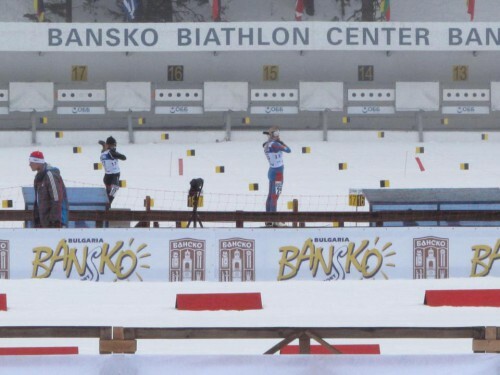 U26 Open European Champs were held in Bansko, Bulgaria near to the boarder of Greece(!!?). That far we needed to travel to enjoy the spirit of biathlon and explore a new place for competitions! I had never been so ”down” on the map, otherwise we were not down at all, but just 1600 meters above the sealevel and we reached the shooting range just taking a gondol lift 20 minutes up from the small hotelvillage area. 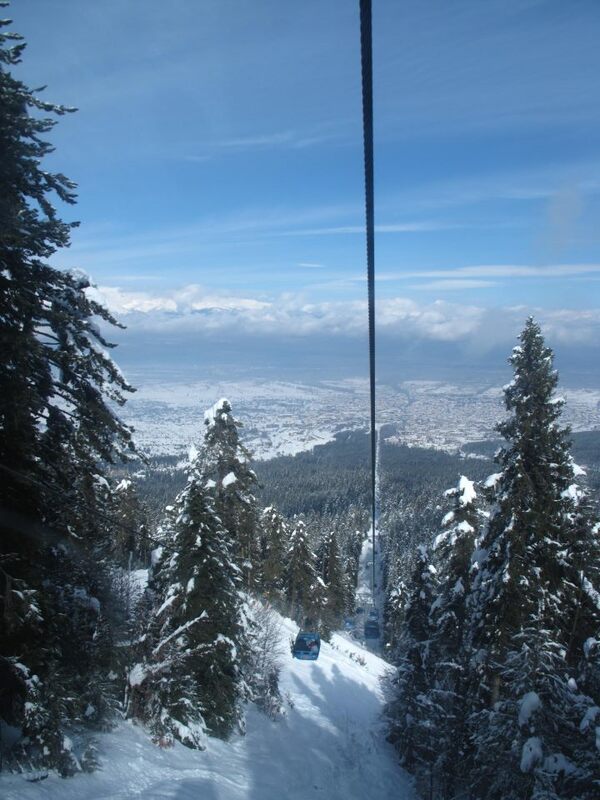 I just left home on Sunday to take a train to Helsinki and next day we flew via Frankfurt to Sofia and a 2- hours bus journey took us to the middle of three mountains area. I got some bacterial infection perhaps from the pool during the trip and just on these days I’m getting the right pills, I’ll be fine^^ Sunshine and -10c it’s pretty good start for the last training session before Finnish Champs in 3 weeks. After that we ski also the Cross-country Finnish Champs here in Kontiolahti and I’ll be finished with this small amount of races in the season. Now it’s time for a break by my parents, as I’m all alone now here in our huge flat; Ahti is shooting birds in Oslo and Sampo learning how to be a good policeman in Tampere. Poor me!